Replace those cheap plastic fittings that are always breaking. 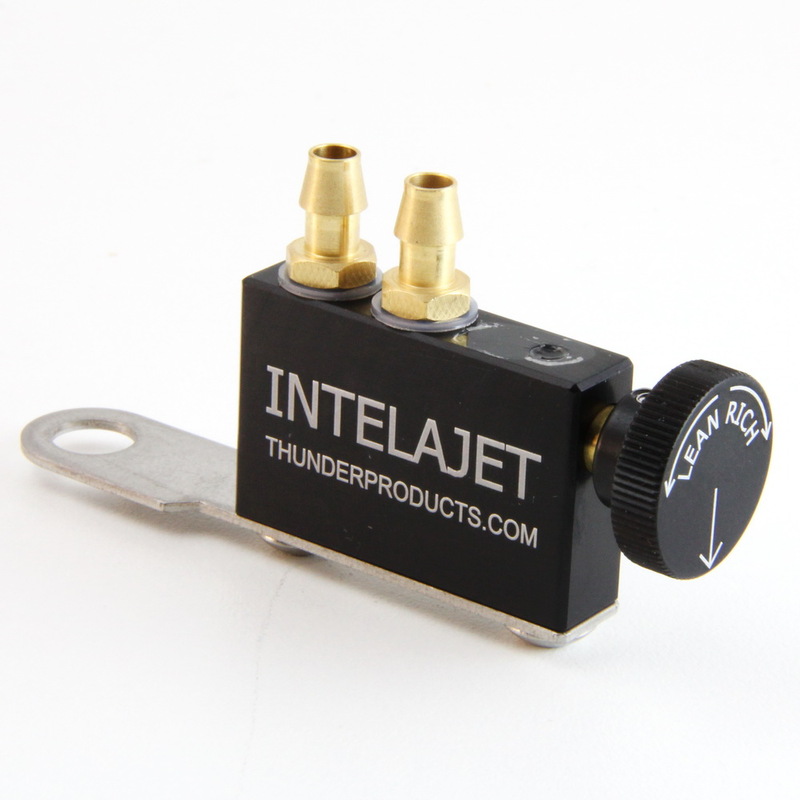 Thunder Products Polaris Air Box Synchronization kits are made from billet aluminum and brass. 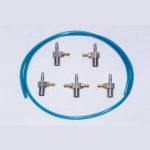 The new fittings also have an equalizer line to connect the fittings and synchronize your carburetors. 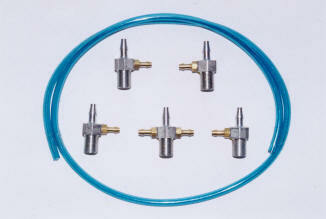 This equalizes the pressure to each carburetor for a smoother running engine. If you don’t have this kit, your carbs are not synchronized! Make your Polaris engine run smoother! 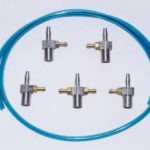 The Air Box Balance Kit insures that each carburetor float bowl sees exactly the same pressure drop signal from the air box. This synchronizes the carburetors’ fuel delivery, giving you a smooth consistent running engine. Why is a balance kit necessary? 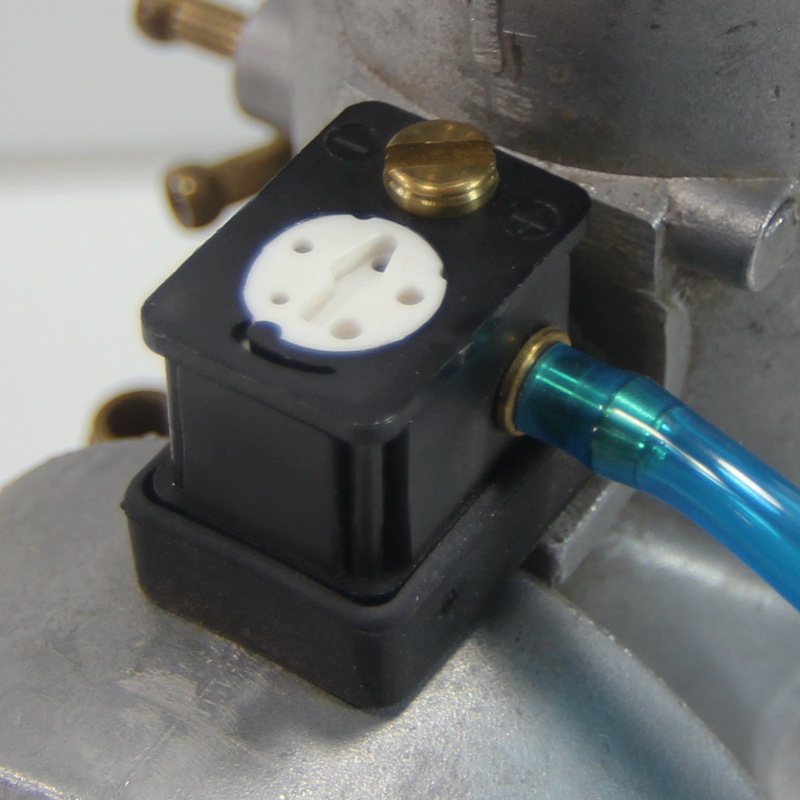 When we talk about a balance kit we are referring to an application where the carburetor float bowls are vented into the air box (more on this type of venting later). Each air box is different in terms of size, shape, air entry and number of carburetors it is servicing. One thing is for sure. Each air box has a lot going on that doesn’t meet the eye. There is the constant pulsing from one cylinder drawing in air after another. The air volume is tremendous. We have air flow and turbulence not to mention the acoustic resonance. Add all of this together and then try to imagine that each carburetor is seeing the same signal without being equalized. Hard to imagine, isn’t it? Any knowledgeable performance shop or tuner will agree that synchronized carburetors are a must for performance. Let’s take carburetor tuning a step further and talk about various ways that carburetors are vented. Some manufacturers vent their carbs under the hood. This makes the carburetion system vulnerable to under hood pressure. Here is what happens. The faster you go, the more air is forced under your hood. This creates a higher pressure in your float bowl which forces more fuel through your fuel circuit making your engine run richer. In other words, the faster you go, the richer it gets. This robs power from your engine. Let’s say you are riding your sled at 50mph into a 25mph headwind. This would raise the under hood pressure equal to riding at 75mph without any headwind. You will be running very rich at only 50mph. The point is that this makes your jetting very inconsistent. When you are dealing with headwinds, tailwinds, or no wind, all of these conditions produce different jetting results. The next type of carb venting is called atmospheric. The carburetor vent lines are run up the steering post and end up outside of the hood, usually ending up near the handlebar pad. You must make sure not to pinch the vent lines shut when securing them to the steering post or exiting the hood or you will cause fuel starvation and cause engine damage. 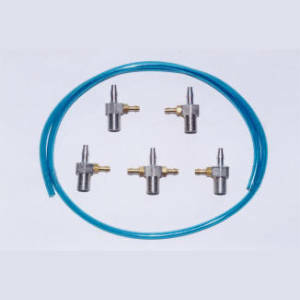 Other circumstances that could cause jetting variations with this venting method are atmospheric pressure changes, snow or water or air blowing by the end of the vent hoses. Now let’s talk a little about venting carburetors into the air box (Polaris vents their carbs this way). We believe this is the best way due to the overall consistency. This method also circumvents the problems outlined with the other methods, especially the rich condition due to under hood pressure. 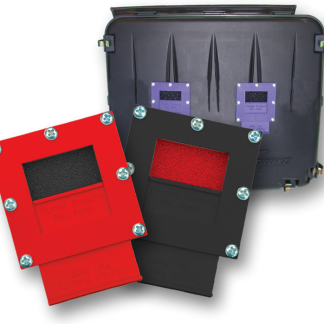 The negative pressure in the air box reduces fuel delivery in a predictable manner and produces more power. The Air Box Balance Kit is a direct bolt on to Polaris models and no jet changes are necessary. 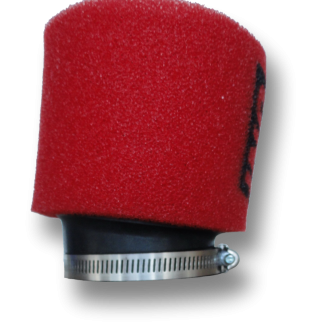 We don’t want to forget to mention that we use heavy duty billet aluminum air barbs to plumb into the air box. No more broken plastic barbs! The change is easy, inexpensive and well worth your time.